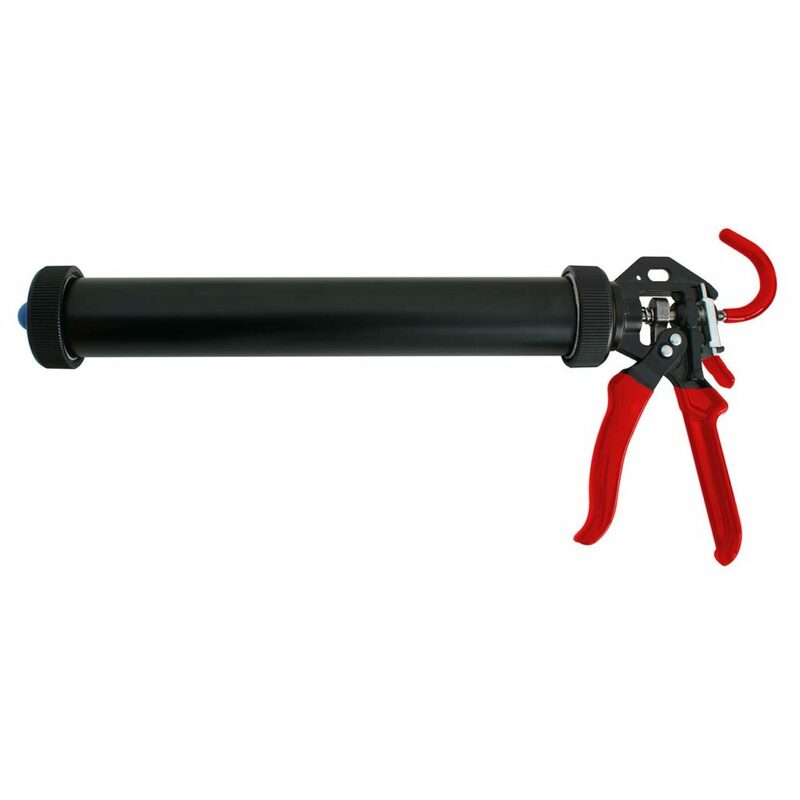 Professional grade manually operated gun especially designed to apply high viscosity sealant products in cartridges. This piston driven gun is manufactured in aluminum for long lasting, trouble free usage. The PS301 accepts 300-310 ml cartridges.